For the first time, I'm actually keeping my prilla together. Don't know if it is the snus (before I tried General and Ettan) or the Pris Master, but I'm really digging this stuff. Bummed I only bought two cans of this stuff.. Especially at this price. 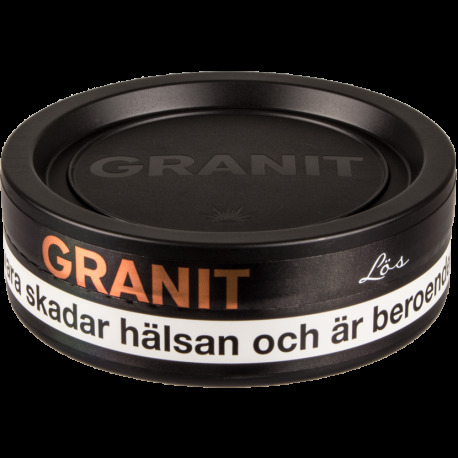 I ordered just 1 can of this in my last order because I was hoping to find a cheaper loose snus to use. I'm disappointed I didn't order more. The flavor is quite simple to me; lemon, pepper, salt, tobacco. The grind was not as fine as I had used. Held together without problem. Nicotine was satisfying , but not overpowered. Will order again. A contender, to be sure. I'm not sure what to make of this, as I have no real information about what is added. It seems to have a bite, perhaps from pepper, but otherwise is pure tobacco. It's moist, it's stable. This one is definitely a competitor in the category of 'I know what I am doing, and I do it, plainly,' category. If I can get 2 hours of flavor, even sans nic hit, from a product, I generally vote it high. Somehow, this is still hitting hard, after 2 hours, flavorwise, at lease. Credit where credit is due. A solid product.